…But you have surely already noticed it if you read our news here. Our goal is to provide you with even more information even faster and hope that what you are seeking is easily found with just a few clicks. And we are really excited to show you our fresh, modern and compact design of our new website. 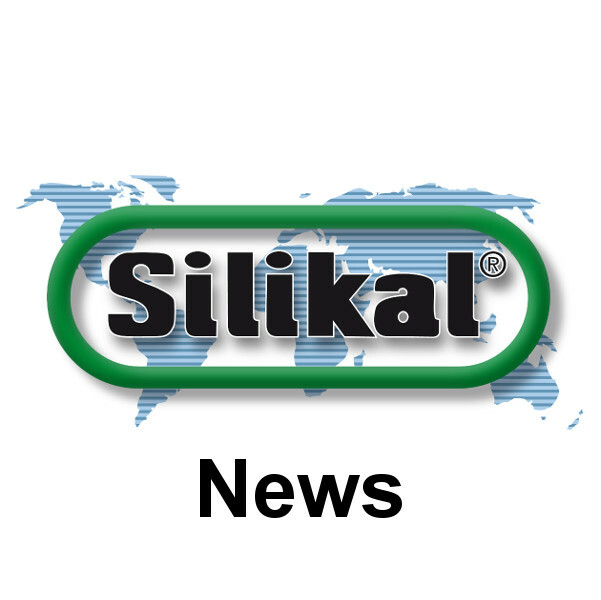 Feel free to stop by again to check us out at www.silikal.com. We update our information regularly to keep you well informed on issues such as our floor coatings, mortar systems, waterproofing, road markings, or on trade fairs and other new dates.